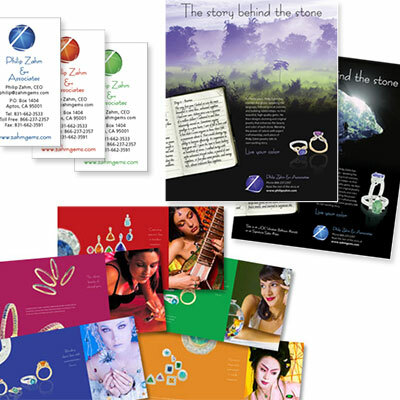 Scott Design rebranded luxury jeweler Zahm Gems, highlighting Philip Zahm’s real-life, danger-tinged travels to acquire stunning gems in exotic places. 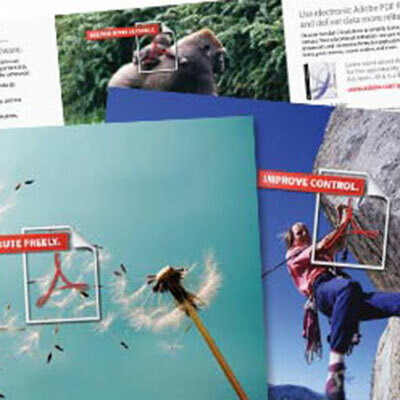 Scott Design developed print, web, interactive pieces that focus on the benefits that speak most convincingly to the targeted audience for each campaign. 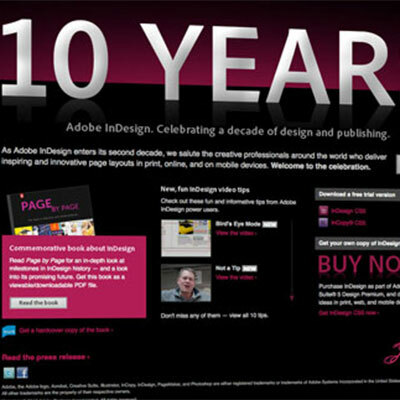 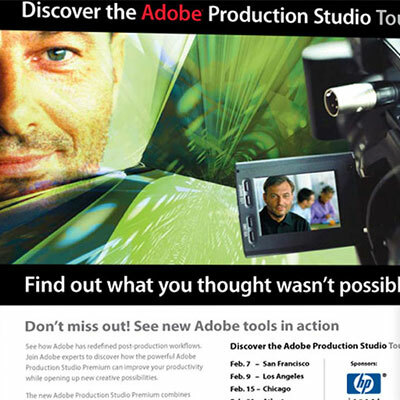 Scott Design created the 10th anniversary page for Adobe InDesign, the design and publishing software that we’ve used since it was first released. 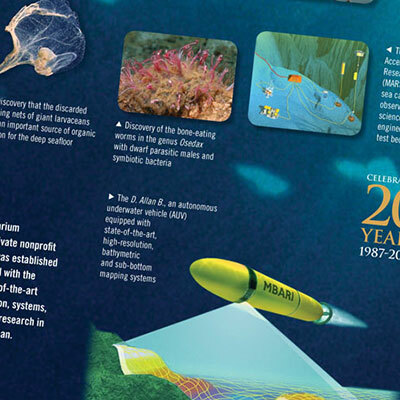 Scott Design created a brochure, annual report, poster, and stationery cards that incorporate MBARI’s underwater imagery. 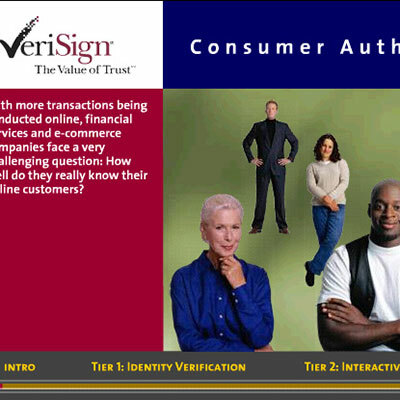 Scott Design developed easy-to-navigate Flash-based product demos that address customer pain points and clearly explain VeriSign’s solutions.